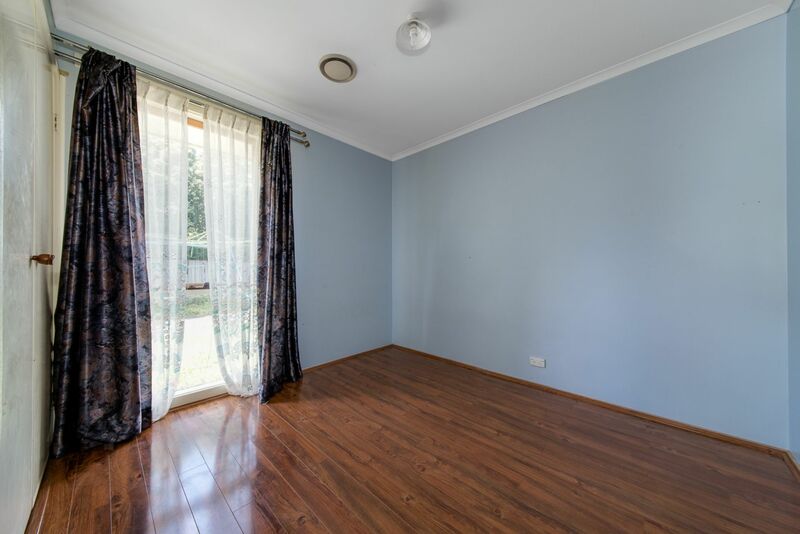 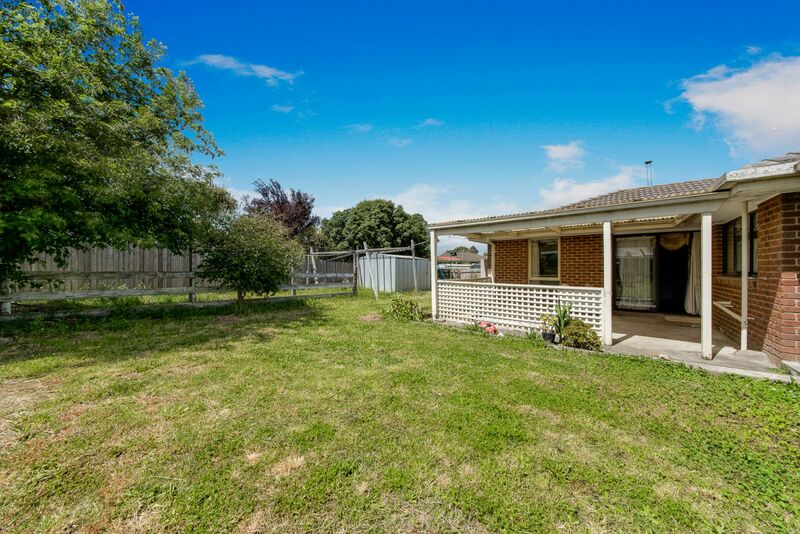 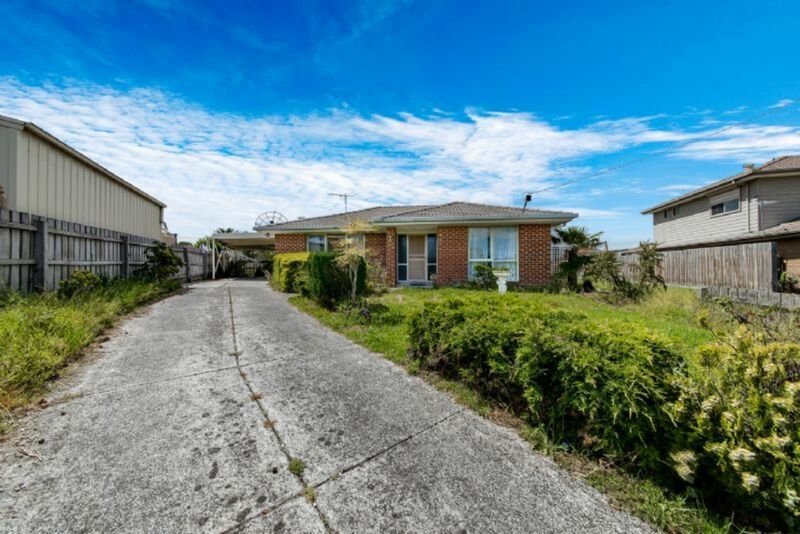 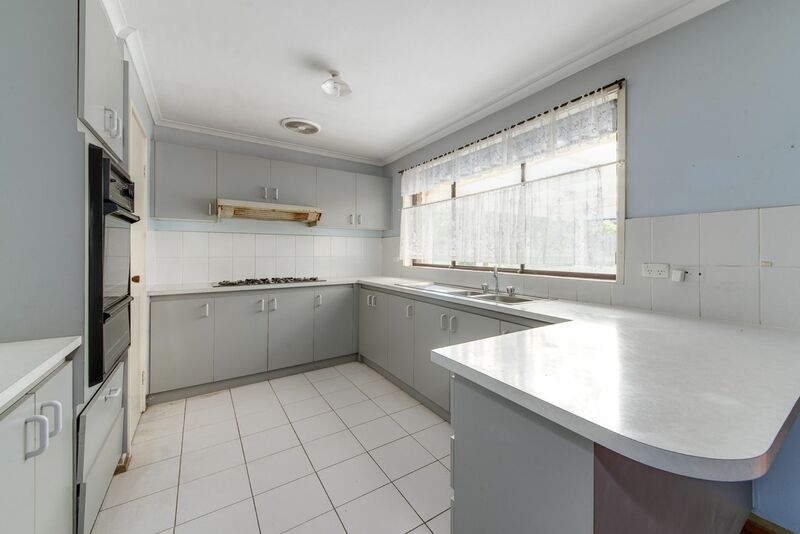 This three bedroom home is conveniently located within walking distance to Kilberry Valley Primary School, Hampton Park Shopping Square and public transport. 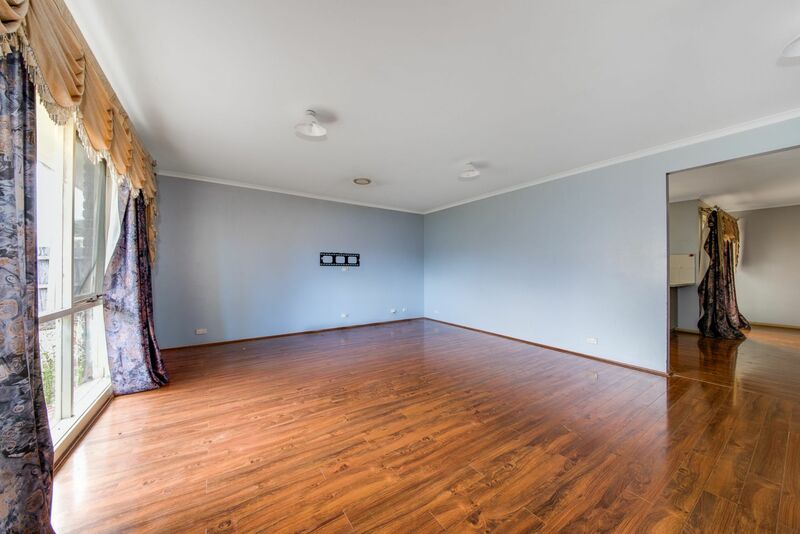 This home features beautiful floorboards throughout the entire house. 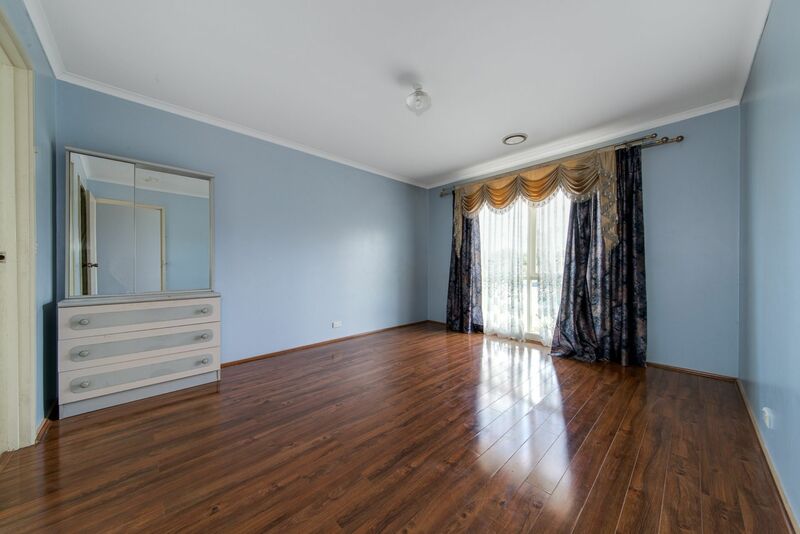 good sized bedrooms, master bedroom with walk in robe and full en-suite.